New data from Flatmates.com.au has revealed Australia’s most hotly-contested share accommodation suburbs, with inner-city, beachside and ‘hipster haunts’ dominating the list. North Sydney finished in top spot as the most competitive share suburb—based on searches and available listings from July to September—nudging out Melbourne’s ever popular Fitzroy. With 22,804 searches over the two months and a supply of 32 properties per month (average), North Sydney saw an average of 350 searches per listing. 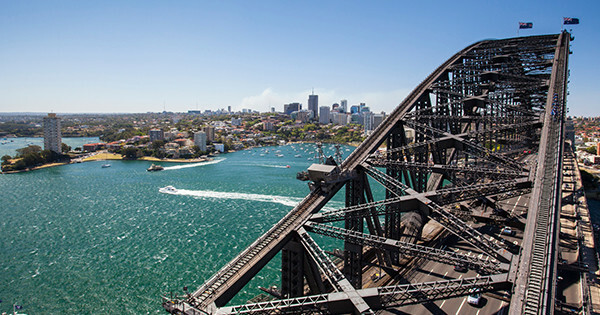 The top 20 was a mostly Sydney affair with the harbour city featuring 11 suburbs. In an effort to seek more affordable digs, however, sharers turned their searches north with many over-the-bridge suburbs outpacing traditional share suburbs such as Darlinghurst, Surry Hills and Bondi. In Melbourne, lower rents meant inner city suburbs remained out-on-top with Collingwood, Prahran, and South Melbourne all ranking inside the top 10. Meanwhile, sharers in Queensland appeared to be eyeing a sea change with the Gold Coast suburbs of Broadbeach, Burleigh Heads, and Coolangatta claiming top spots. Fremantle—in 7th— was the only non-east coast suburb to make the list. The results came from an analysis of over 2.9 million searches made on over 26,000 property listings during July and August this year. Chief executive officer of Flatmates.com.au, Thomas Clement said the high cost of renting in many inner-city Sydney suburbs meant many sharers were searching further afield. Only suburbs with an average supply of 15 listings per month were considered.